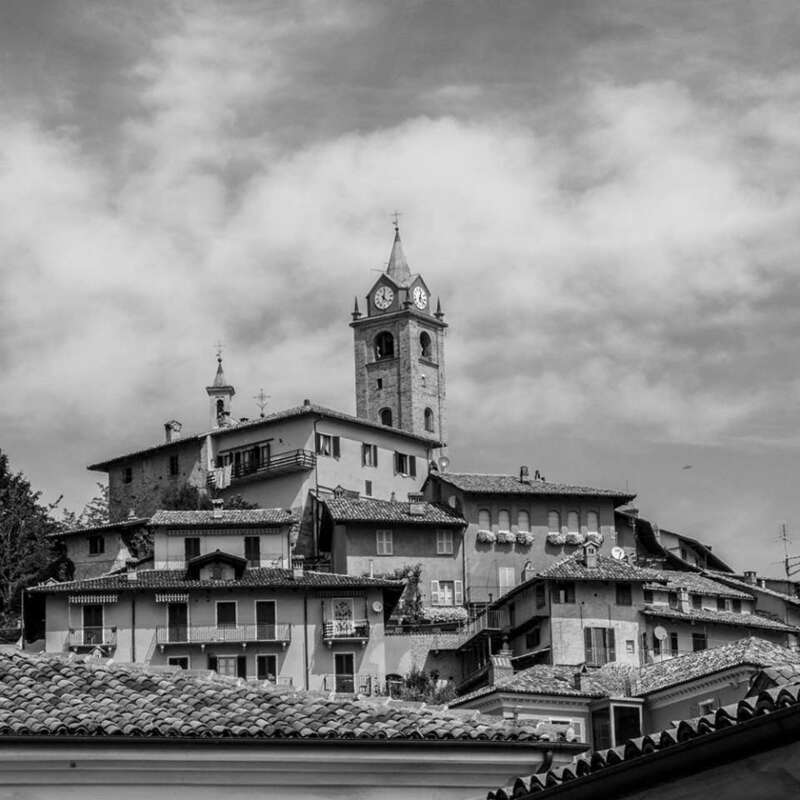 On the hills of Monforte d’Alba, 5 km north of Dogliani, Abbona cultivates land in the villages of Rinaldi and Castelletto, both of which bear the names of Barolo crus. This is also where the Pressenda vineyard is located. In Rinaldi, which has calcareous marl soil, Barbera and Nebbiolo grow to produce Barbera d’Alba Rinaldi and Nebbiolo d’Alba Bricco Barone. The vineyard Pressenda is characterized by calcareous, clayey marl and overlooks the majestic castle of Serralunga. Here, the grapes for Barolo Pressenda are cultivated, making a wine that is powerful and elegant with great longevity.